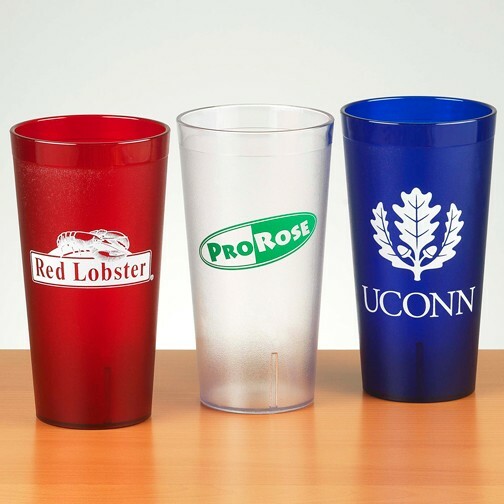 Everyday Cups | Product Catalog | ProRose Inc. RUGGED EVERYDAY USE TEXTURED PLASTIC CUPS! Perfect for Food Service, Institutions, Restaurants and Schools! 20 oz. “Everyday Cup” with a Textured finish, Made in USA from SAN Plastic for strength and durability. Re-usable & BPA free. RUGGED EVERYDAY USE TEXTURED PLASTIC CUPS! Perfect for Food Service, Institutions, Restaurants and Schools! 12 oz. “Everyday Cup” with a Textured finish, Made in USA from SAN Plastic for strength and durability. Re-usable, BPA free.